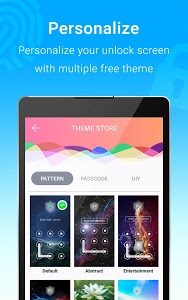 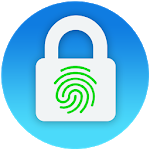 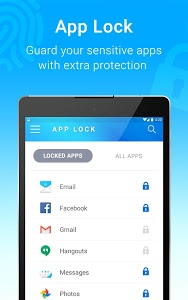 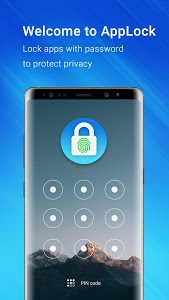 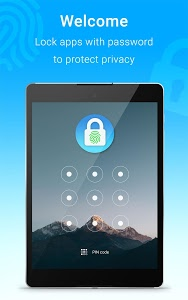 Fingerprint app lock, security apps keep safe private photo vault, gallery vault by fingerprint password & pattern. 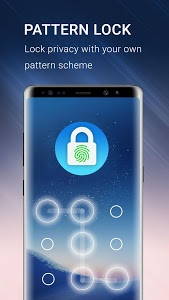 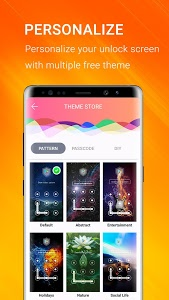 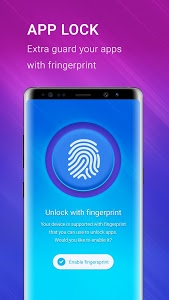 NOTE: Your device must have fingerprint sensor for fingerprint unlock, but even your device does not have, app still work well with passcode or pattern password. 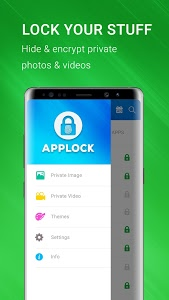 v1.32: Fixed a dialog issue. 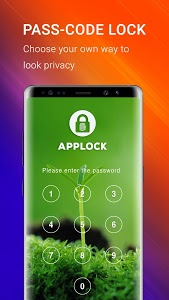 Similar to "Applock - Fingerprint Password"